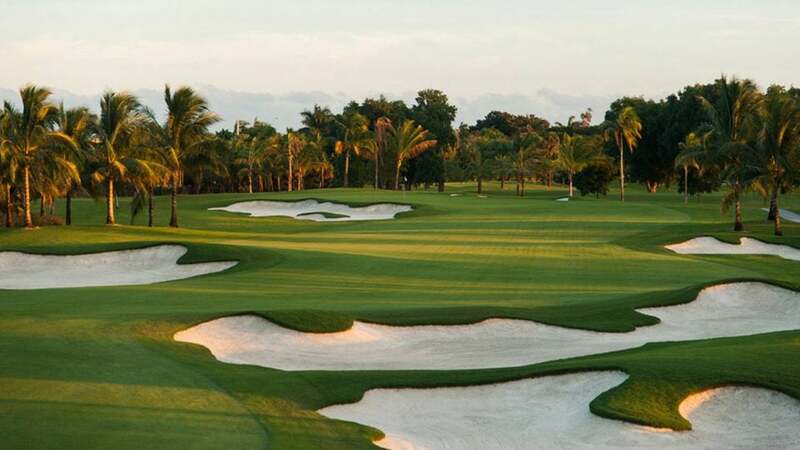 Trump Doral has been a frequent stop on the PGA Tour. ASU Karsten is considered one of the best college golf courses in the country. A beautiful view of the green on the 7th hole at Bali Hai. Bear Creek has been home to a number of PGA events.